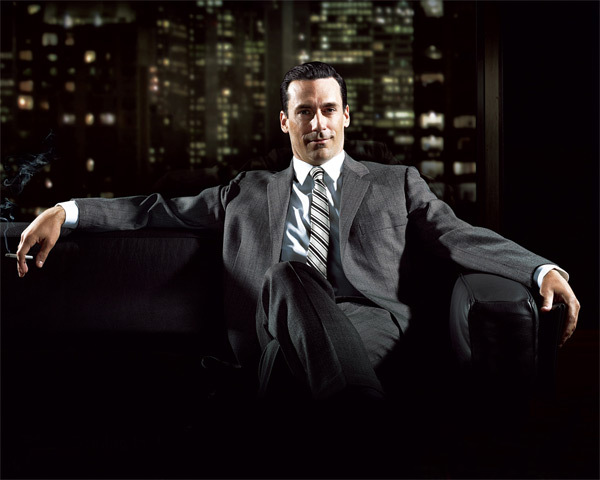 A few months ago I decided to jump on the Mad Men bandwagon to see what all the fuss was about. Two episodes in, I was hooked, and the show became a quick favorite of mine. I would like to attribute this to its obvious parallel to my favorite industry, but I will reluctantly admit that Don Draper may have a teensy bit of responsibility for keeping me around. While I cannot help my interest in the show’s handsome men of the 1920’s, the actors are not the only aspect of intrigue. I am always interested to watch Mad Men’s incorporation of real-world clients into the not-always-flattering plotline of the story. What is even more interesting is to see how these real-world clients handle the fictional, yet mega, PR they recieve from the show– the good, the bad and the ugly. I must say, way to keep it classy Jaguar. While prompt responses remain necessary, knee-jerk reactions remain a foolish tactic. And hey, all coverage is good coverage, right?